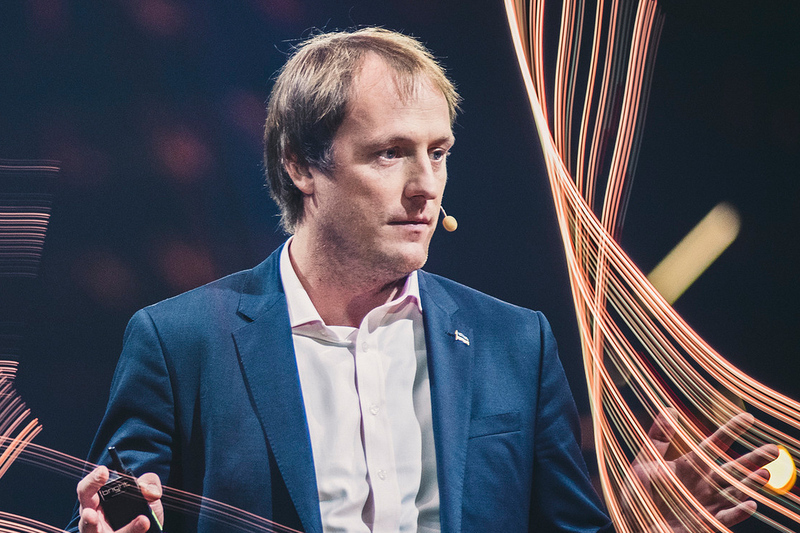 The first digital champion from Estonia the newspaper picked is Taavi Kotka, “Estonia’s first ever chief information officer and the force behind turning the country into a pioneering digital nation”. Kotka has worked at the Estonian ministry of economy as the vice chancellor of state information systems and communications; he has also served as the CEO of the Estonian ICT company, Webmedia (now Nortal), and he’s been the president of the Estonian ICT association. He’s also the chairman of the Viimsi parish council (a rural municipality, neighbouring the capital Tallinn). Another Estonian entity the Financial Times has chosen as a digital champion is Starship Technologies, an Estonian robotics delivery company operating in the UK and the US. 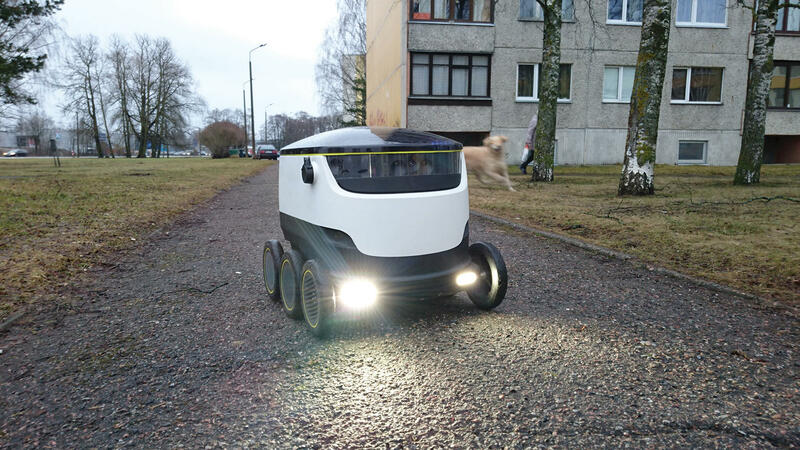 “The six-wheeled bots are designed to move along pavements at a pedestrian speed and navigate around people and objects using GPS, ultrasonic sensors, radar and cameras. Those awaiting a package can monitor the robot’s journey on a smartphone. The cargo hold is locked and can only be opened by the recipient,” the FT says in its introduction. 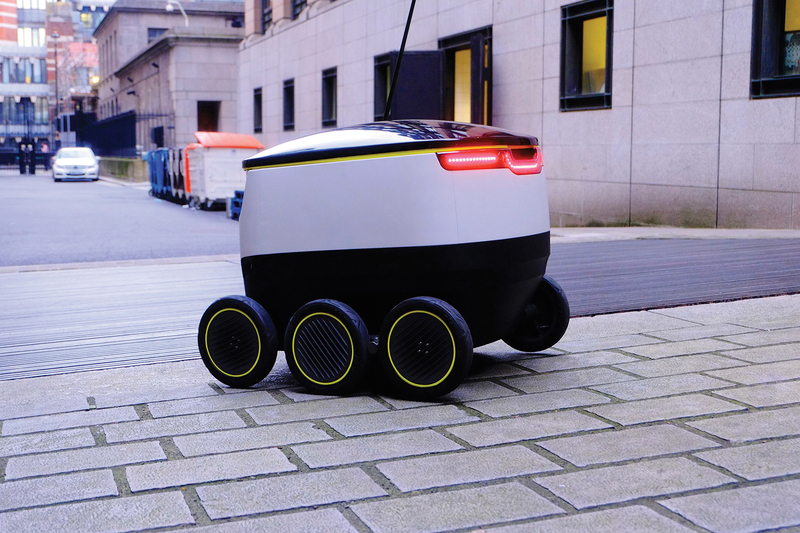 “Starship’s robots can deliver food, groceries and online shopping in a 3 km radius, at a much lower cost than traditional delivery services. The low-emission bots are more eco-friendly as well,” the newspaper adds. The newspaper also mentions the Estonian company, OSA DC, that has produced an AI-driven platform that passes consumer shopping data on to retailers and suppliers to help them improve their businesses. The company was founded in Estonia in 2015. The company’s platform provides consumers with transparent product information and AI assistant services, while OSA DC’s AI-powered ecosystem will also give manufacturers and retailers the chance to effectively cooperate and optimise their business strategies, increase sales and profits, and offer better products and services to the end consumers. Finally, the Financial Times highlights the Estonia-based European Innovation Academy in the technology training category. The academy, founded in 2013, offers a three-week boot camp — tapping into experts from UC Berkeley and Google — to help would-be entrepreneurs develop their ideas from prototyping through to launch and pitching to investors.